Welcome to the new 2018 Checkmate A1500 Plus computer case system which initially launched in 1989 and has been re-imagined for the Amiga and Retro PC computer market. 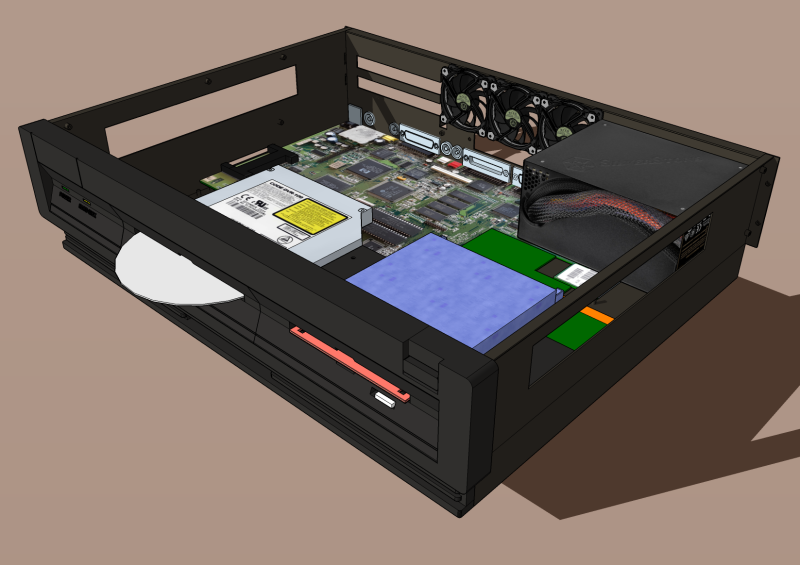 Upgrade your Amiga A500 with a cool new case, add a built in power supply, Zorro II slot and multiple drive bays. 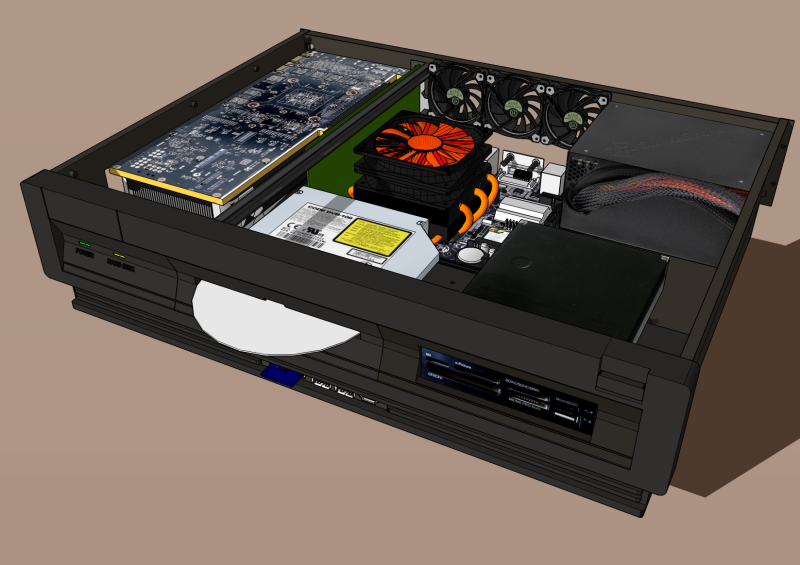 Mixing the brutal performance of modern PC's, GPU's and Amiga emulation for the best of all worlds. 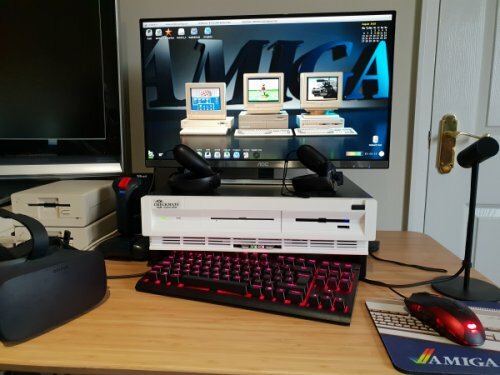 All systems come complete with fully setup Amiga emulation. 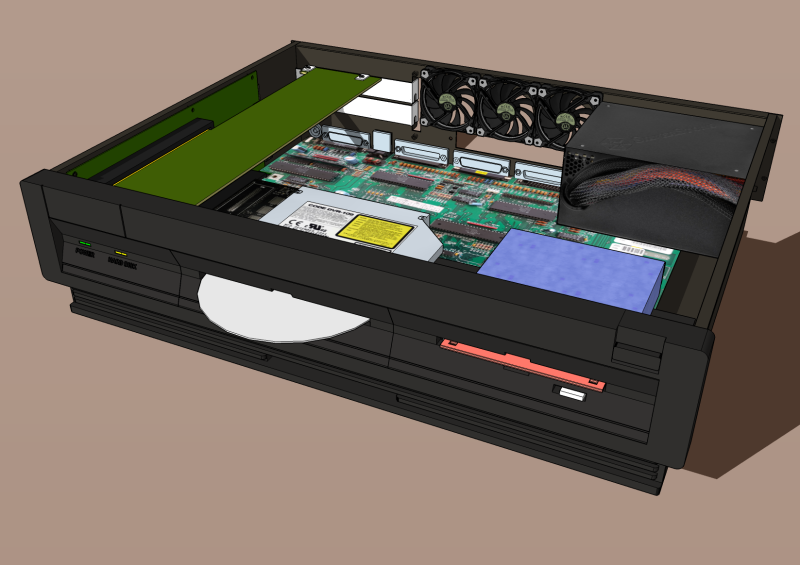 Upgrade your Amiga A1200 or A600 with a cool new case, add a built in power supply and multiple drive bays. 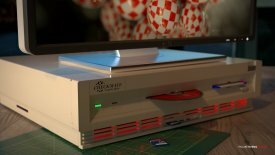 In 1985 the results of a hugely creative team headed up by legendary computer chip designer Jay Miner, launched a computer to a world that was not ready for the insane computing power that was available in the Amiga. 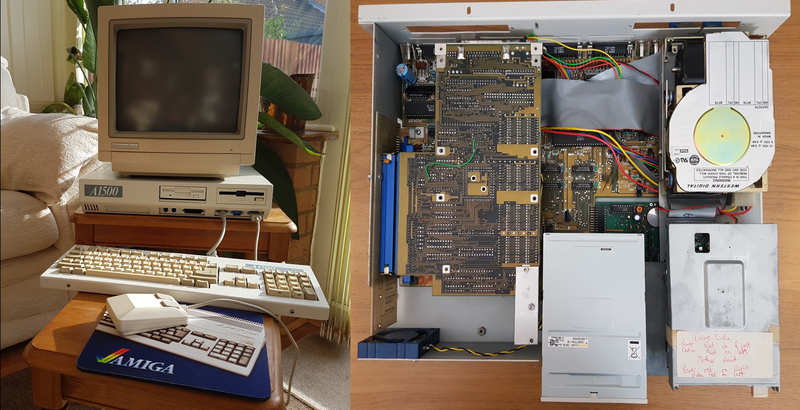 Amiga had the awesome Motorola 68000 with three high performance custom chips that gave up to 4096 on screen colours and full screen animation. 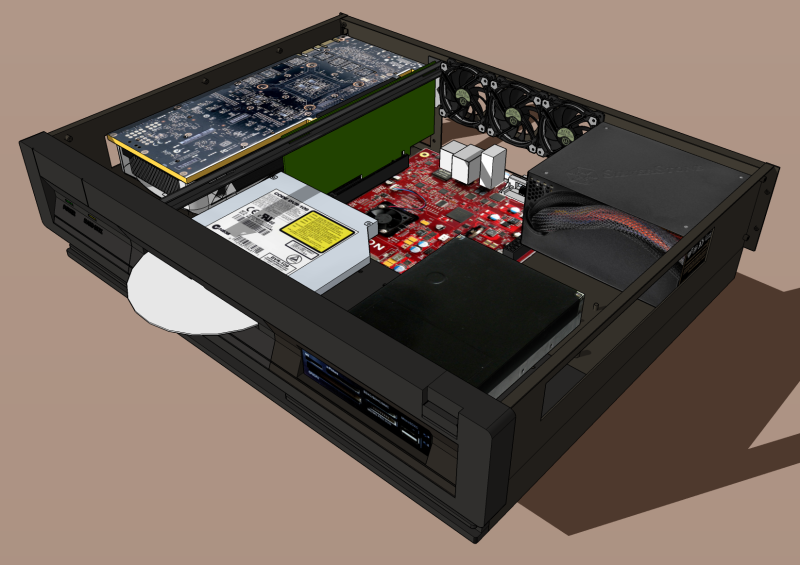 Add to this an incredible multi channel 8 bit sampled audio system, all controlled by a powerful, Unix inspired, True, multi tasking operating system called Workbench. 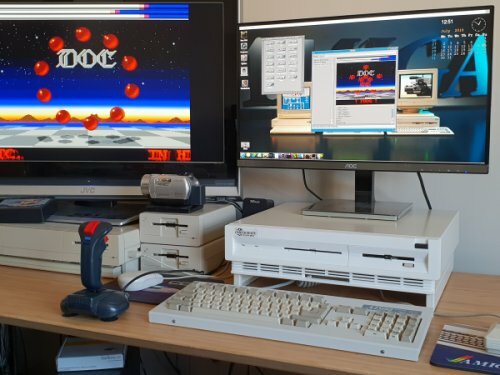 The Amiga was truly, the first real Multi Media computer and was years ahead of PC's and Macintosh. 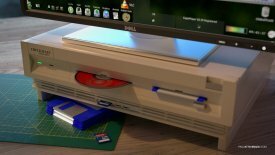 This is a video I created to show just how amazing the original Amiga (1000) is and can be made to perform like a new machine with the vampire or other accelerators. A revealing video about what people think about Jay Miner and a talk he gave about the Amiga's development. Note, he also developed the chip set in the Atari VCS 2600 which sold millions of units. He was lead designer and chip designer for the Atari 400 and 800 computers which to be honest are still better than the Commodore 64 that came out 3 years later. He also developed one of the first heart pace makers that could be controlled from outside of the body. 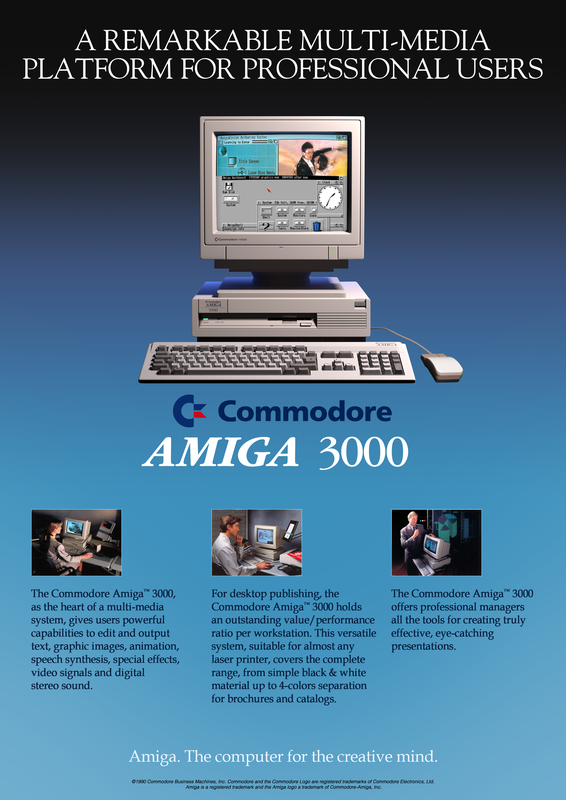 Over the following years the Amiga evolved into a range of high powered personal graphics and audio computer systems but the next major upgrade was the Amiga 3000 launched in April 1990. 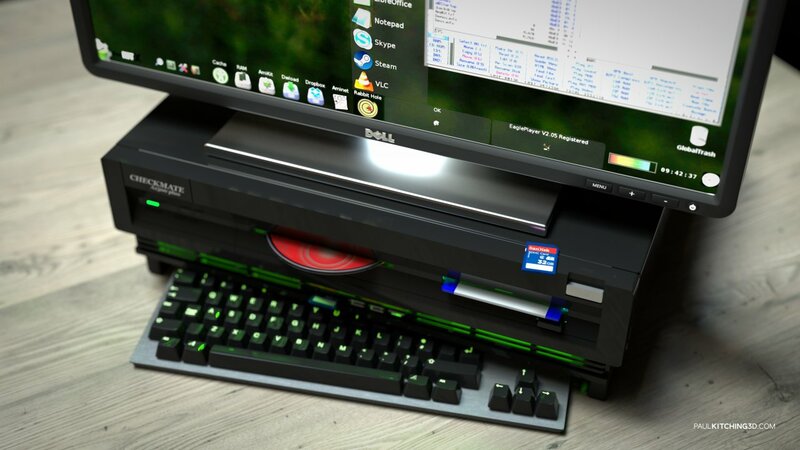 This took the Amiga to Work Station performance and was considered by many to also be the best looking Amiga, even to this day. 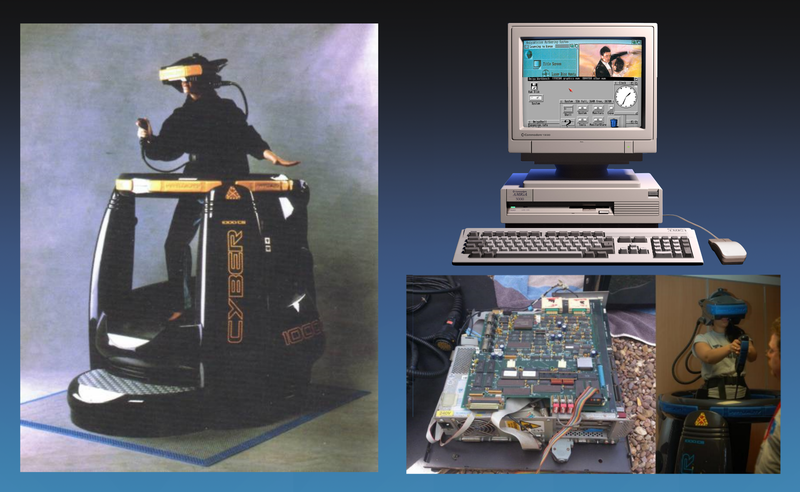 The following year the Amiga 3000 went on to power the first commercial Virtual Reality arcade system called Virtuality. 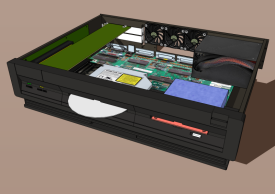 Using custom 3D display hardware, much like today's GPU chips the A3000 was the only viable computer, at that time, to process the huge amount of data required for this very early, commercial virtual reality system. This is Ravi from the Retro Hour podcast trying out the Virtuality system from 1991/3 which was powered by the amazing Amiga 3000 which this case is designed as an homage too. 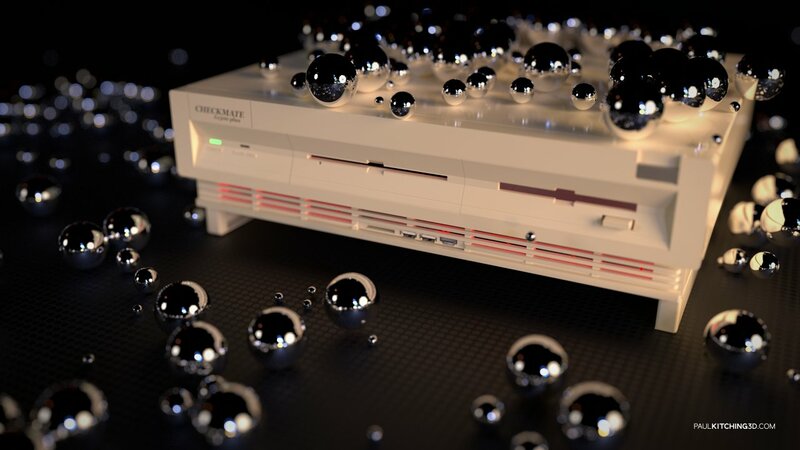 Manufactured by my company Checkmate Digital in late 80's. 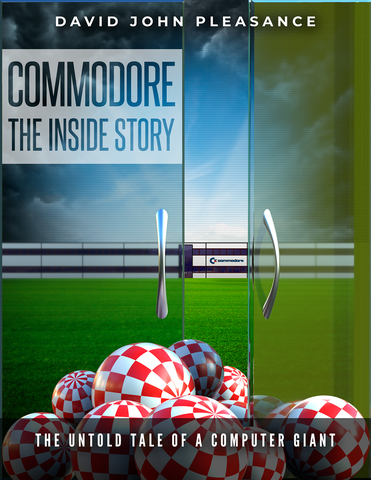 A great video explaining my history with the original Checkmate A1500 and my run in with Commodore. 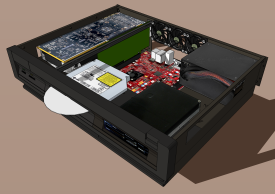 A great question and answer session going into more details after the Checkmate A1500 video from Neil aka RetroManCave. This story is going to be in the book by David Pleasance.